Skin can feel tight, dehydrated and have an uneven tone in the winter months but there are solutions to keep your skin feeling smooth and soft during the cold dark months. Get a facial – our skin changes with every season; getting a proper treatment from a skin therapist will help start the season off with a clean slate enabling your home care regime to be more effective. Avoid products that contain petroleum, this may cause more harm than good to winter skin. Use an exfoliant frequently so that dead skin cells don’t build up. Exfoliating the skin allows moisture to properly penetrate the skin. Avoid using shaving products that contain alcohol – it will dehydrate the skin and cause ingrown hairs and can irritate sensitive skin. Don’t be shy – get a skin treatment, your skin will feel and look amazing. To provide the best care for your skin in the winter months between facials find a good moisturizer. If you find your skin needs extra help, look for a dermatologist who can recommend a lotion that can help dry skin. To protect your hands and feet from suffering from itching, cracking, sores, or even a flare-up of eczema, avoid wet gloves and socks. This can aggravate the skin in the colder months. Keeping skin moist in the winter months can be as easy as plugging in the humidifier. Humidifiers will get more moisture in the air and help prevent your skin from drying out. If you can, place several small humidifiers throughout your home; they can help disperse the moisture more evenly. Use caution with peels and masks in the winter. They can strip vital oil from your skin. Instead, try a cleansing milk or mild foaming cleanser, a toner with no alcohol and masks that are “deeply hydrating,” rather than a clay-based mask. Clay based masks draw moisture out of the face. In the cold winter months, it is tempting to jump into a hot bath but try to limit the amount of time spent in the tub. The intense heat of a hot bath can break down the lipid barriers on the skin and this may lead to a loss of moisture. 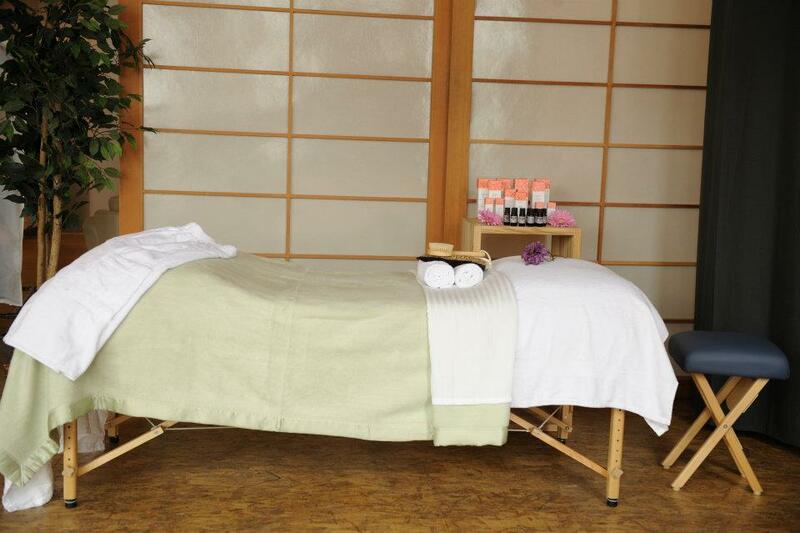 For more information about facials and to find a treatment that will suit your skin’s need, visit Fruition Day Spa.